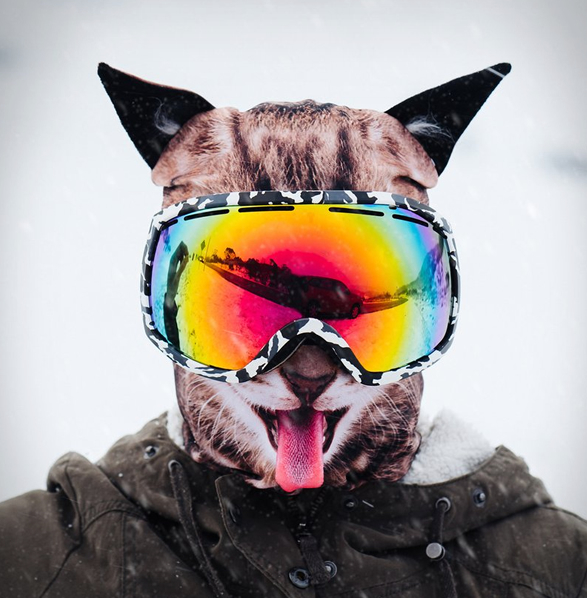 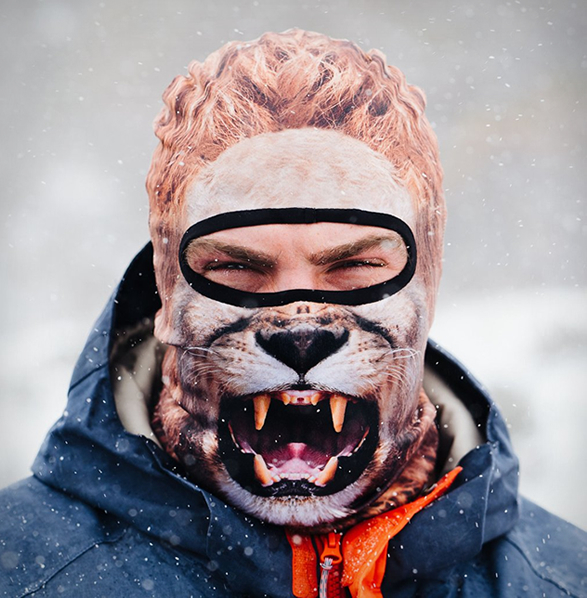 If you are looking for something different and fun to wear at the slopes this year, with a unique design, these cool new Beardo HD Animal Ski Masks, might just be what you are looking for. 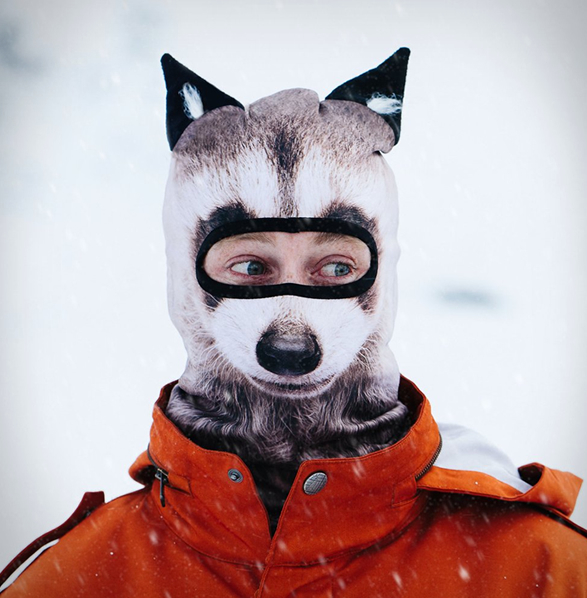 You can choose from a variety of animals, and they come complete with floppy ears. 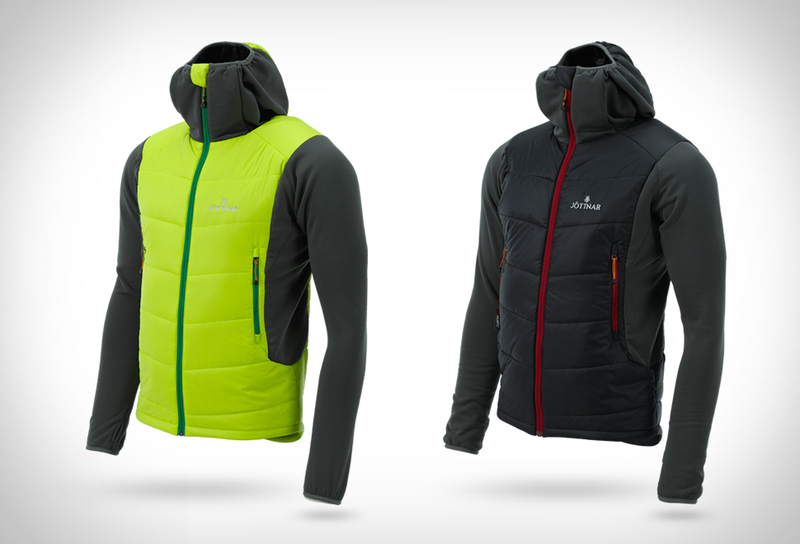 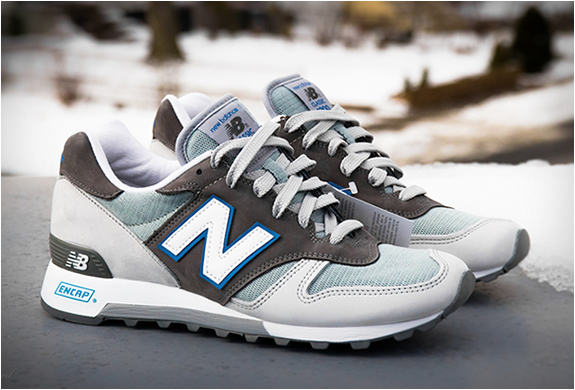 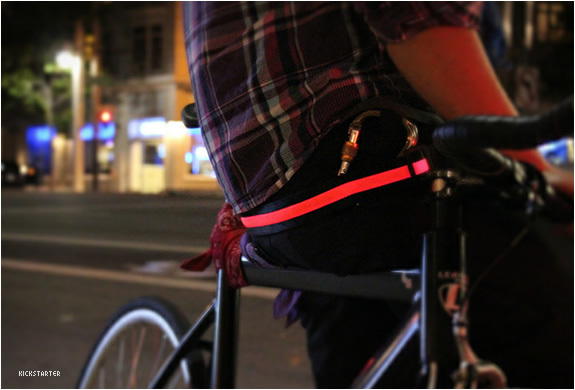 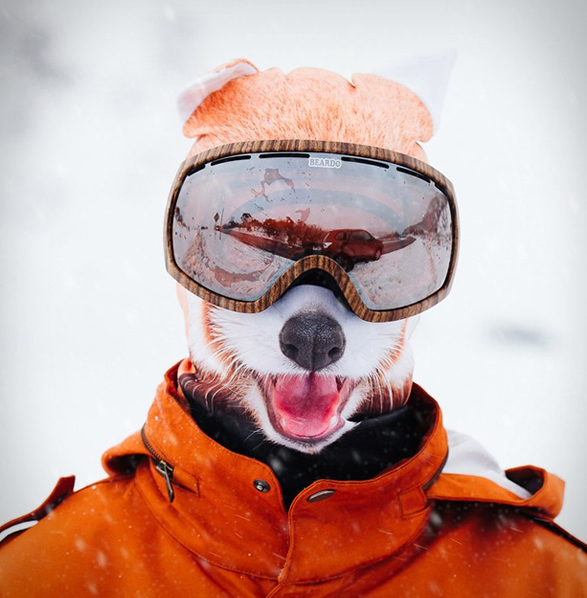 They also help repel the elements by protecting against chilly temperatures, biting winds, and the sun with 50 SPF UV protection. 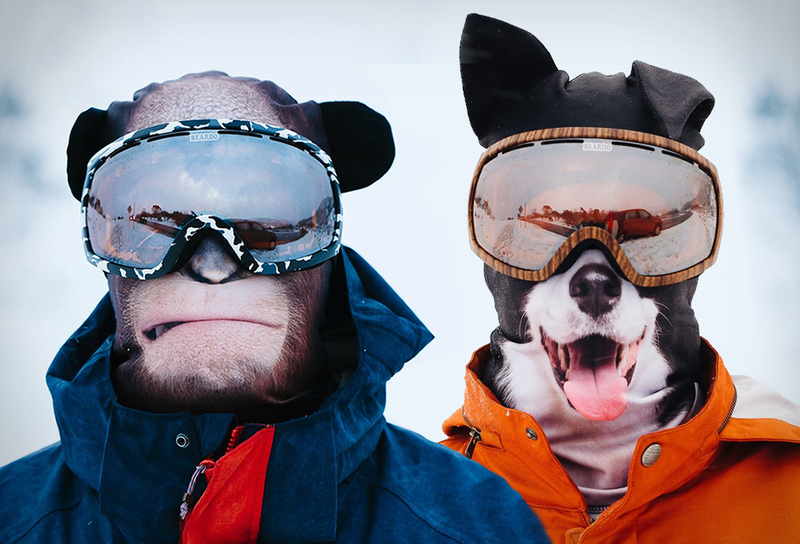 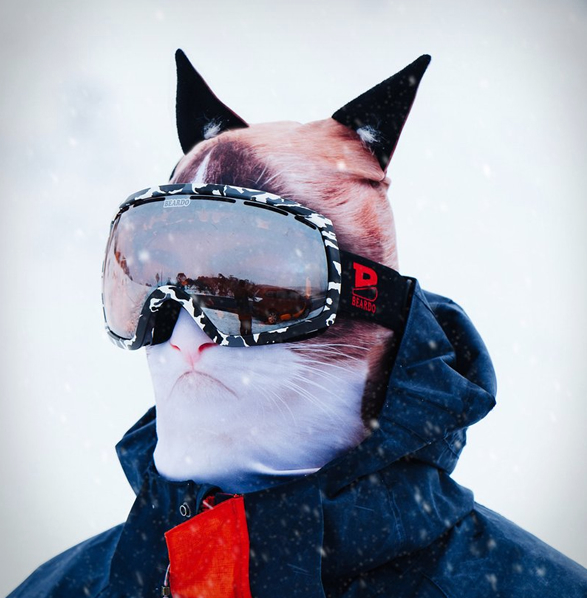 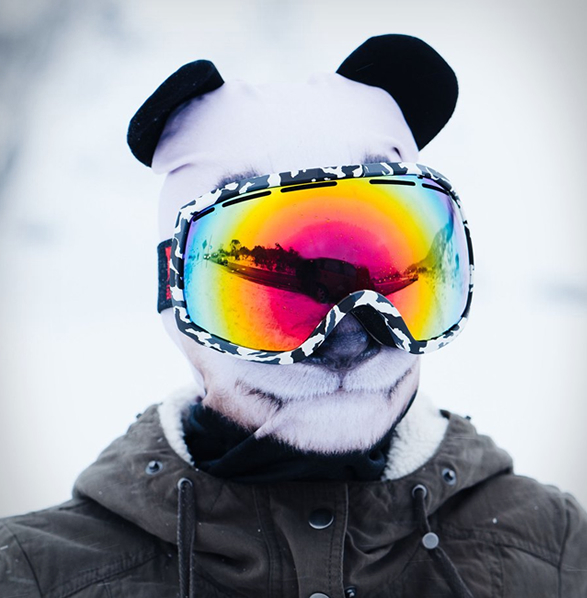 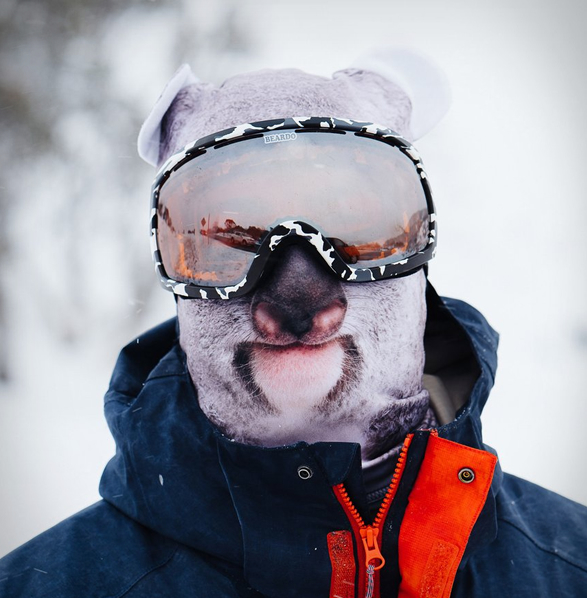 These soft fleece lined animal head balaclavas are perfect for GoPro selfies on the slopes.